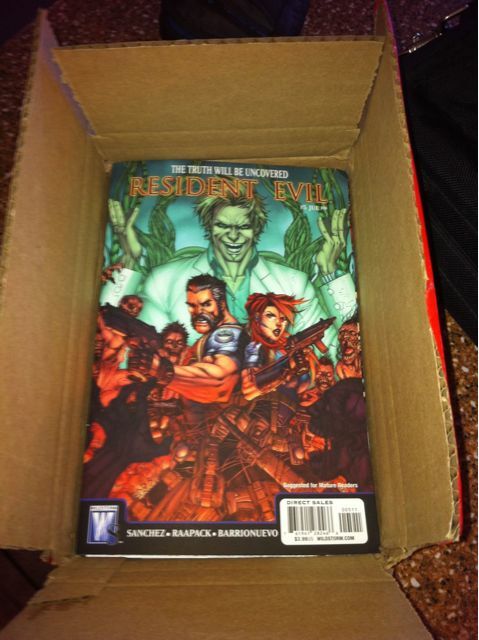 My Resident Evil comp box just showed up. The art in all the books has been great, but Al Barrionuevo and Jheremy Raapack really did an awesome job with this one. Lots of blood. Lots of zombies. Can’t wait until 6 comes out.